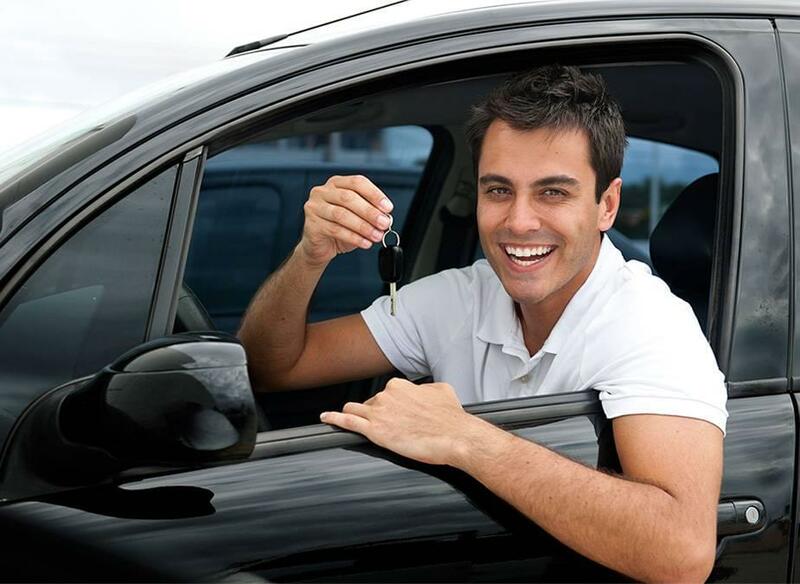 If you live in the Lakewood, Colorado area and have been turned down for a car loan in the past, don’t worry – CarHop will work hard to get you approved and driving, even if you have bad credit! 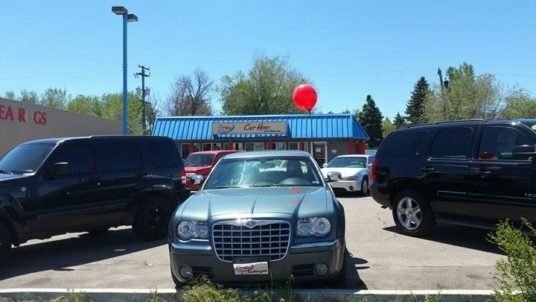 Open since 2009, our team is eager to help you like we’ve helped so many other Lakewood residents get a great used car! This is a good place to go to buy a car because they work with you if you have bad credit or no credit and are short on a down payment. All of their cars have warranties in case they break down and they have a seven day return or exchange policy. I came in sorta last minute and they helped buy a car within just 2 hours. Everyone was really nice and friendly and Kaylyn was a lifesaver. 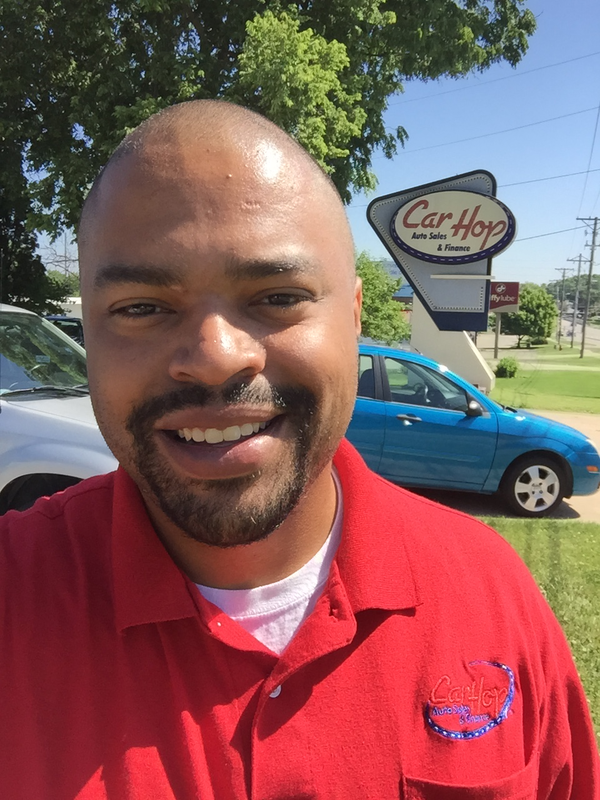 Highly recommend this place is you need a car and have bad credit. Friendly and helpful staff. I left with a great car in good condition. They really do try to help make buying a car affordable and transparent. My advice is to give them a call and see how they can help you. I just bought a car last night! Kaylyn helped me for a couple weeks to get me the right match, and Aaron and Jake stayed well past close to make sure the sale was finalized in just the right way. They are seriously the best dealership I have ever worked with. They understand financial problems and don’t make you feel bad for not having money to drop at a big name dealership. They are just wonderful wonderful people and I plan on getting all my future vehicles from them! If so, simply read on to find out how those publication transportation services fall flat and fail to offer the convenience and freedom that comes with your own set of wheels. Unsurprisingly, even Lakewood bus services seem centered around Denver. Connections are common, and services tend to be slow. If you want to go from the middle of Lakewood to the center of Westminster, which would take around 20 minutes in a car when traffic is light, you can expect to spend around 50 minutes sitting in a bus. The West Rail Line opened in 2013, and it can provide convenient access to the city. That said, stations aren’t well-placed for most Lakewood residents. The line runs to the north with none branching off to serve the wider area. In fact, there are only 11 new stations on the West Rail Line. Your nearest light rail station is unlikely to be just a few minutes’ walk away, so you’ll need to arrange transportation to your transportation. Amtrak services can take you east to New York or west to San Francisco, but they can’t take you from Lakewood to Littleton. There are only nine Amtrak stations in all of Colorado, so this just isn’t a fitting option for most travelers. Even if you’re happy to ride an Amtrak from Denver to Grand Junction or Glenwood Springs, expect to pay a hefty fare. Greyhound is like a second-class version of Amtrak. Again, you’ll need to head into Denver before starting your journey, and stations aren’t as numerous as they should be. You’ll usually find Greyhound depots far from the center of town. 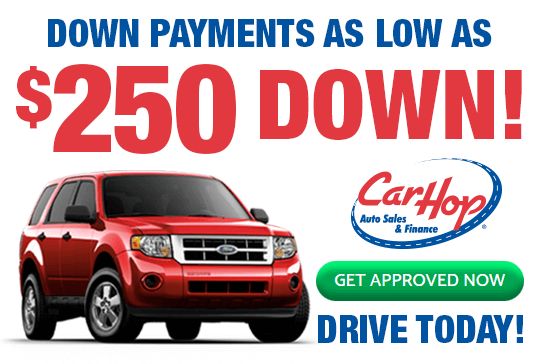 At CarHop, we offer Buy Here Pay Here financing that can work for you even if credit issues have dogged you in the past. Our wide selection is backed by a Satisfaction Guarantee, and each model is covered by a great warranty. To find out more, visit us today.